Home / Spirituality / Subpriory of Our Lady of Lourdes / Who May Enter the Second Class and the Subpriory? 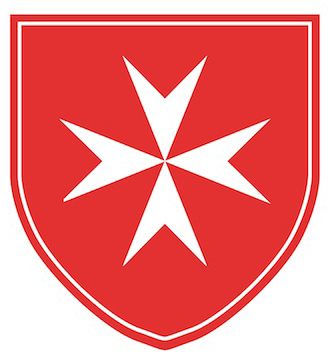 The Subpriory welcomes inquiries from all Knights and Dames who have been members of the Order for at least five years and have made three or more pilgrimages sponsored by the Order of Malta with Malades to Lourdes or to another Marian shrine. 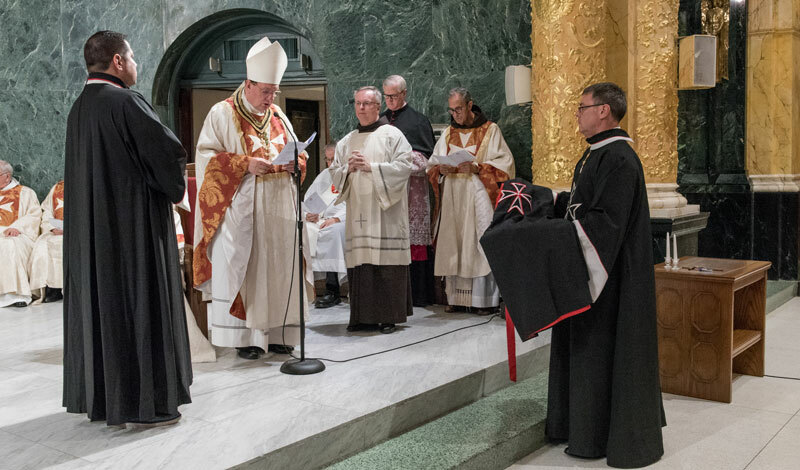 The process for approval of commencement of a year of preparation for the Promise includes consideration and consent by the President of the Association, the Ordinary of the individual’s Diocese, the Regent and Council of the Subpriory, the Prelate of the Order, the Sovereign Council and the Grand Master. Please click here to contact Joseph Gordon Metz, PhD, GCMOb, Regent of the Subpriory.